The 5th annual M2M Road Race is going to look a little different. 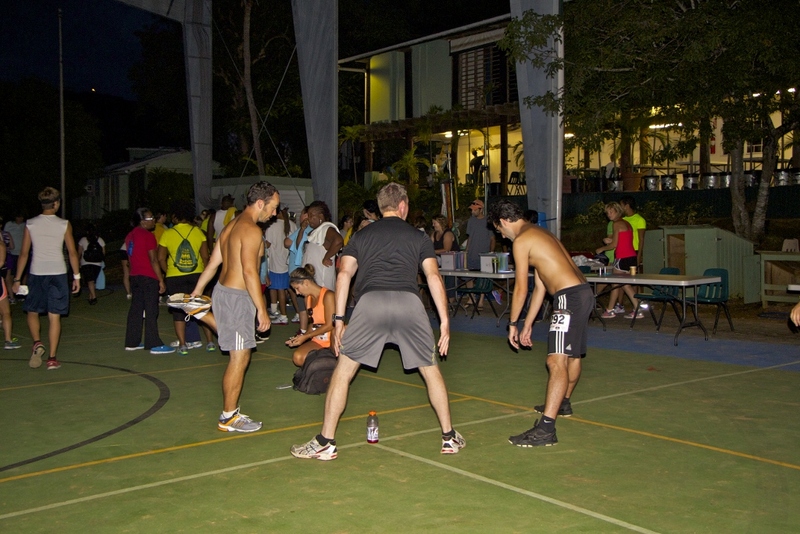 The three different runs will all BEGIN AND END AT BEAUTIFUL MAGENS BAY. 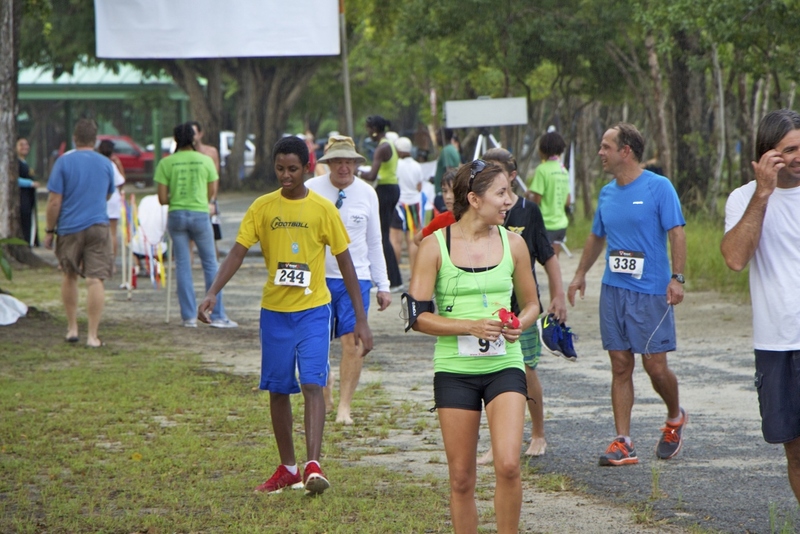 Racers are invited to stay to enjoy a beach party with food and drinks included at the finish line. First 200 to register will receive a free Tshirt! M2M Road Race will begin at Magens Bay promptly at 6:30 AM on Saturday, November 3, 2017. 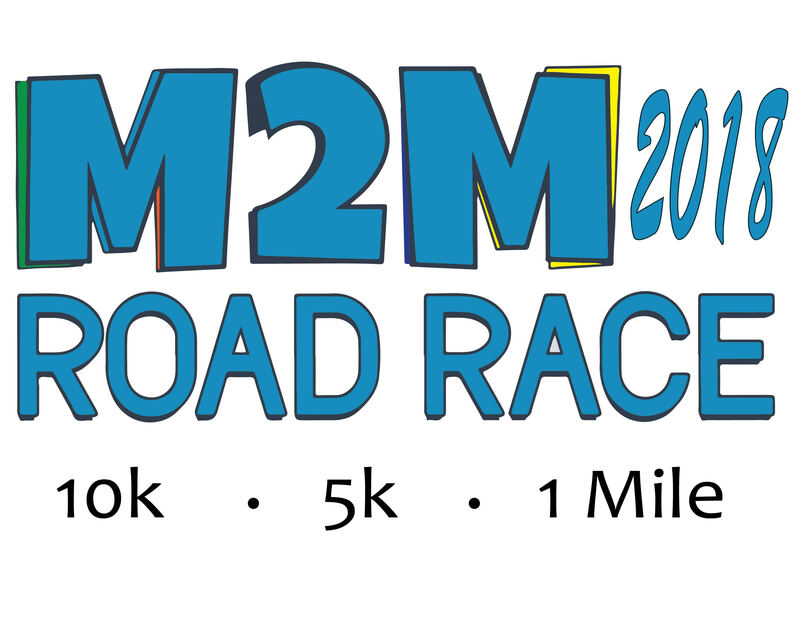 Please check the M2MRoadRace.com website for specific event start times. This year there will be three events. 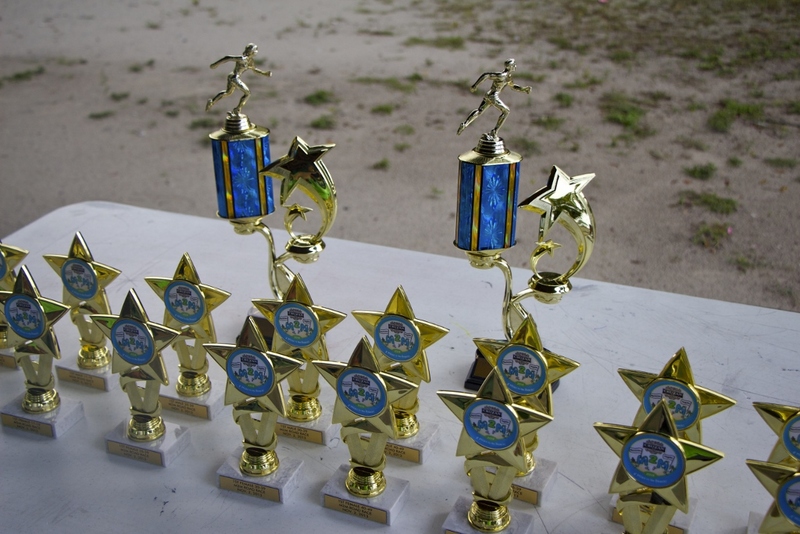 A 5K, a 10K and a 12 and under 1 Mile Fun Run. 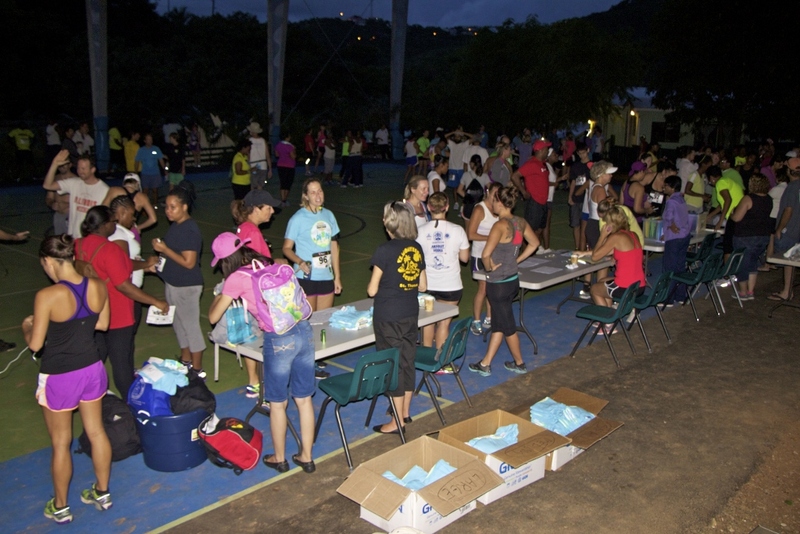 All three events begin and end at Magens Bay. Registrants will receive a follow-up email prior to the race containing further details and a checklist of helpful tips. 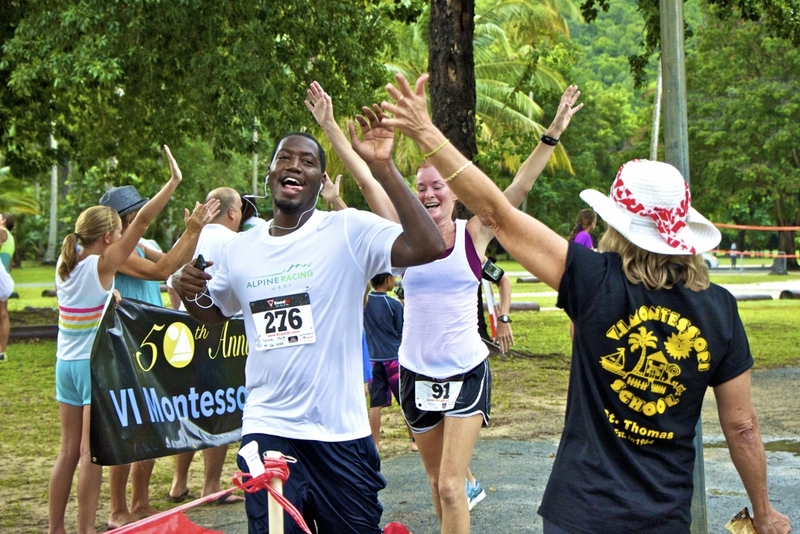 Bib pick-up will be available at VI Montessori School & Peter Gruber International Academy beginning mid-October and leading up to the event between the hours of 9:00 and 2:00 weekdays. Don't forget to like us on Facebook (facebook.com/M2MRoadRace) to receive news and updates!